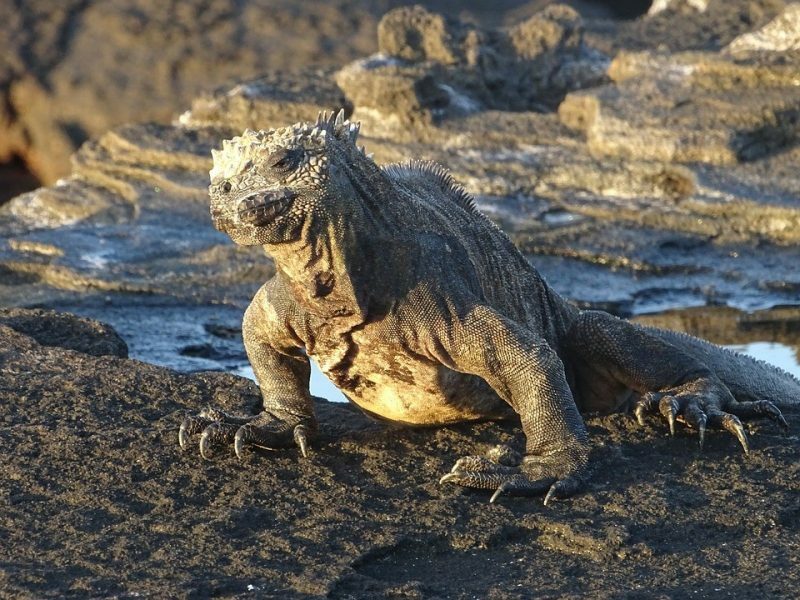 There truly is no “best time” to visit the Galapagos Islands. Any time you visit, you’ll be able to experience the beautiful nature that Darwin studied himself. Although there are different seasons on the Galapagos Islands, each season brings its own unique and magnificent beauty. Galápagos seasons are split into the dry (June to November) and wet (December to May) seasons. The best time to visit the Galápagos Islands really depends on what you want to see. There is no specified best season to visit the Galápagos Islands. The Galápagos Islands are beautiful year-round. During the wet season, December to May, temperatures range from the low-70s to mid-80s, providing pleasant conditions for hiking and wildlife-spotting. This season experiences frequent but short showers called “garua.” It is mostly accompanied by bright shining sun on most days. Birds regularly mate from March to May. 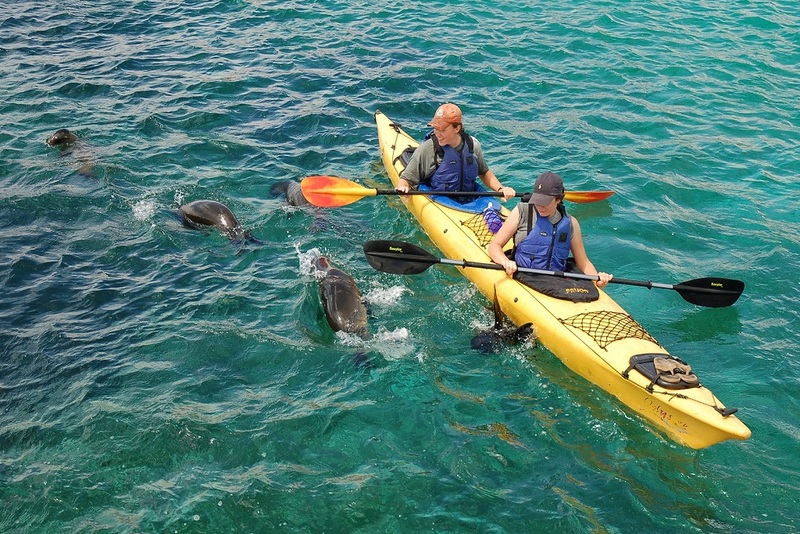 During this time, you may even spot baby sea lions or sea turtles crowding the shores. The wet season also provides ample opportunity to see springtime blooms, which cover the islands with radiant colors. During this season, flowers begin to blossom on the Islands, making for colorful landscapes. Sea turtles and land iguanas hatch, and playful young sea lions are easy to spot on the beaches. Between June and November, the Humboldt Current, a current that runs north-west along South America’s western coast, ushers in cooler temperatures and nutrient-rich waters that attract fish and birds. The Humboldt Current’s cool water temperatures average in the high-60s to low-80s. This current carries a myriad of underwater species attracted to rich oceanic nutrients, making this season the best time to go snorkeling and scuba diving. These months are also when wildlife-enthusiasts crowd sandy shores to watch blue-footed boobies perform their mating rituals. Nevertheless, seabird activity does not end during this time. The bright red pouches of frigatebirds can be seen on North Seymour Island. Flightless cormorants perform mating and nesting rituals on Fernandina Island. 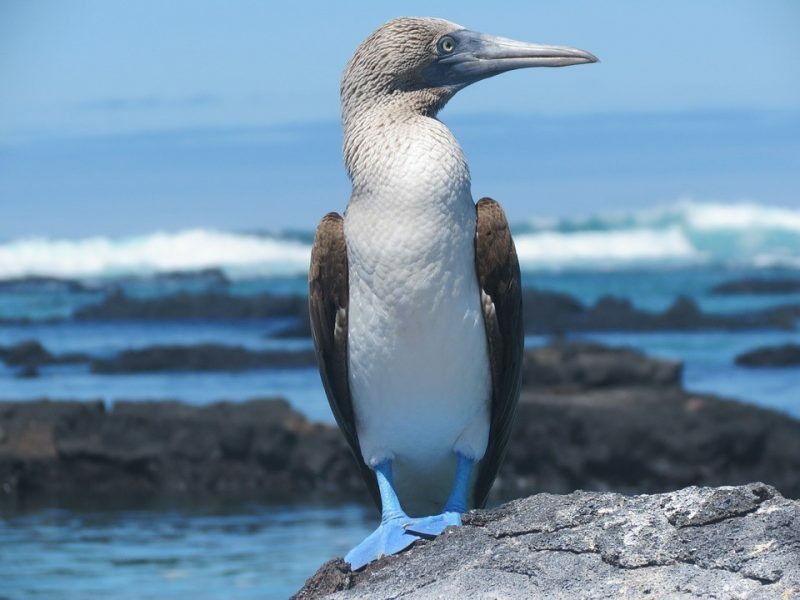 Gulliver Expeditions provides a variety of tours and cruises that will show you every piece of nature the Galapagos have to offer. 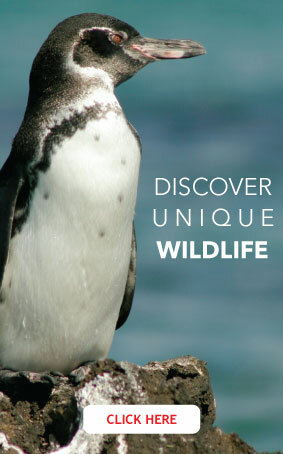 Our Galapagos Island tours range from 15-day cruises to 5-day island-hopping tours. 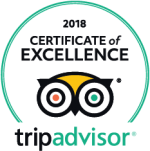 Gulliver Expeditions’ team of experienced Galapagos Island tour guides are your source for in-depth tours of these vast and bountiful islands. 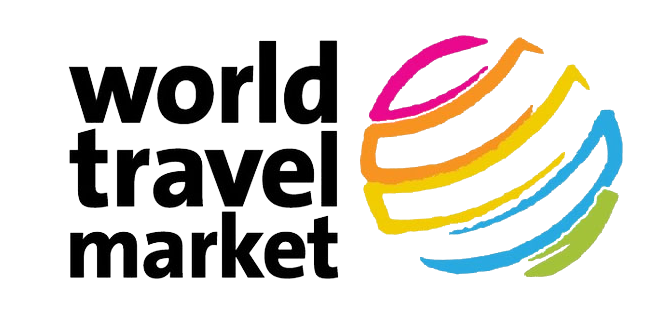 speak to our travel experts about creating a perfect itinerary just for you.